Thank you for considering Zink Motor Company. It would be our pleasure to assist you in the search for your next vehicle. 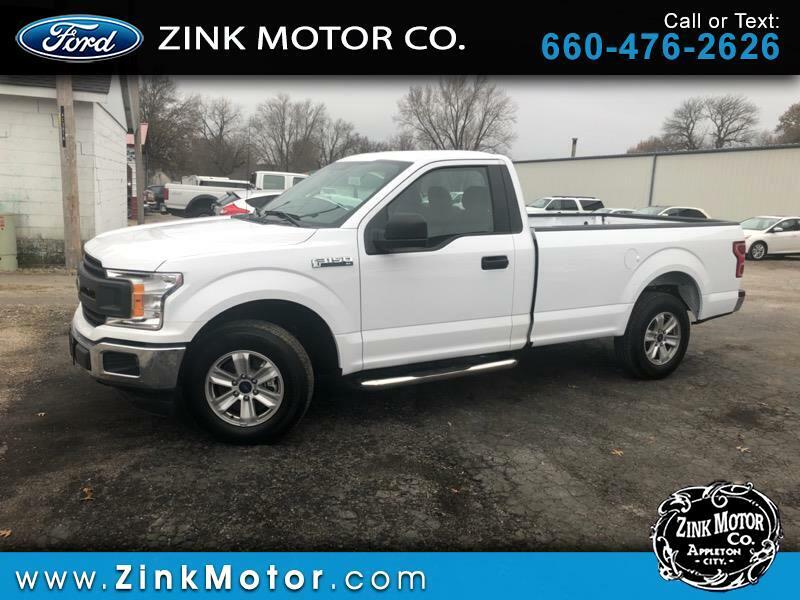 Visit Zink Motor Company online or call us at 660-476-2626 today to schedule your test drive. View this vehicle's CarStory on www.ZinkMotor.com. See how our price compares to current market value and learn about vehicle features, safety ratings & more!